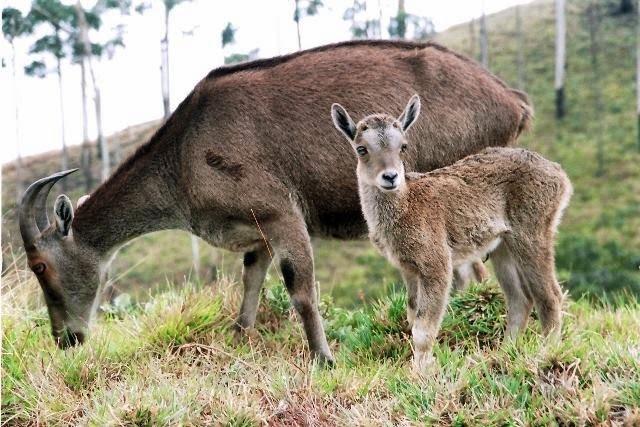 In order to cover each and every attractions in Munnar, you may require unto 03 to 04 full days. 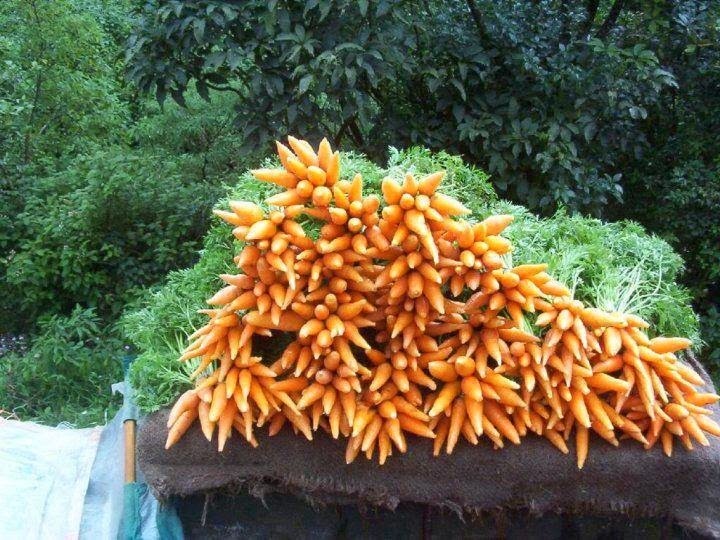 Attractions includes Waterfalls, Tea Plantations, Tea Factories, Dams, Lakes, View Points, Trekking, Camping etc. 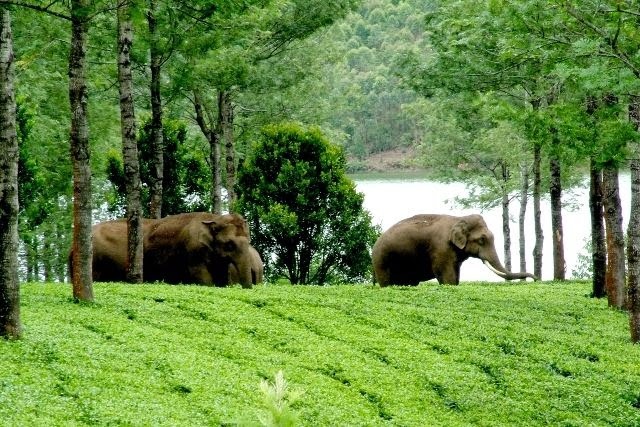 But instead, if you have only 01 Day in your hand for visiting Munnar, then this article will help you and according to your preference you can plan the itinerary. Now we can come to the point which we are discussing about One Day Trip to Munnar. 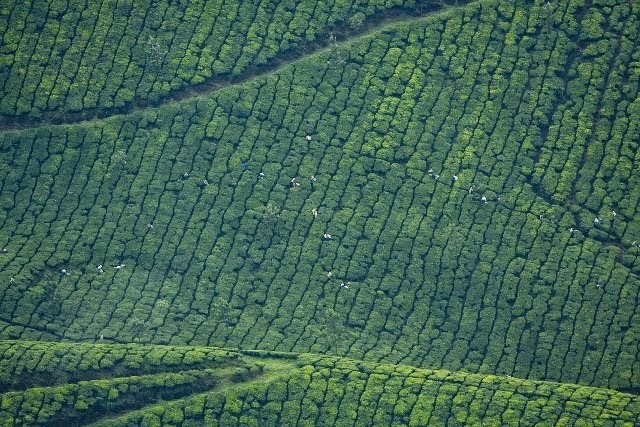 First of all before starting, you should have a clear idea about the arrival time in Munnar. Try to Reach Early:- As you have only one whole day, you have to reach early at Munnar on that particular day or you have to reach by late night on previous day. This will help to save the time and cover most of the places and attractions. Have A Cab (Taxi or Self Drive) :- Having a cab at your disposal is very helpful to save your time and visit more spots. Here comes your first requirement that is early morning fresh up. Even-though you have hotel booking, you will not getting the provision for early morning check inn or fresh up. During off season period the chances are there. But in normal conditions this will be matter of headache. Most of the good hotels in Munnar having the Check Inn Time @ 12 Noon. If you reach at this time, that means you are spoiling your trip. The reason is that after reaching at noon time there is hardly a few hours left for rest of the day. Please keep in mind that some of the spots having working time. You can get the entry as per that timing only. For example Te Museum , Boating , Eravikulam National Park etc . 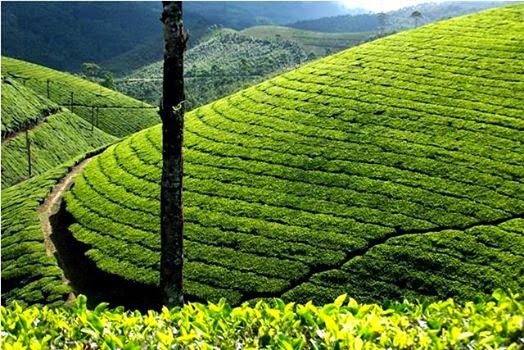 Choose your attractions and sightseeing spots and plan your day by reading:- How to Plan Munnar Sightseeing. This article will give you a detailed idea about the attractions and distance from main Munnar torn.